New winter club in Belgrade is opening this weekend! It is located in the downtown Belgrade next to the famous pedestrian area, Knez Mihailova – in the heart of the city. This new club is taking the promising place on the list of Belgrade clubbing. Square club got his name by the shape of the club and maybe because it is located next to the well known beautifully designed hotel, Square Nine. 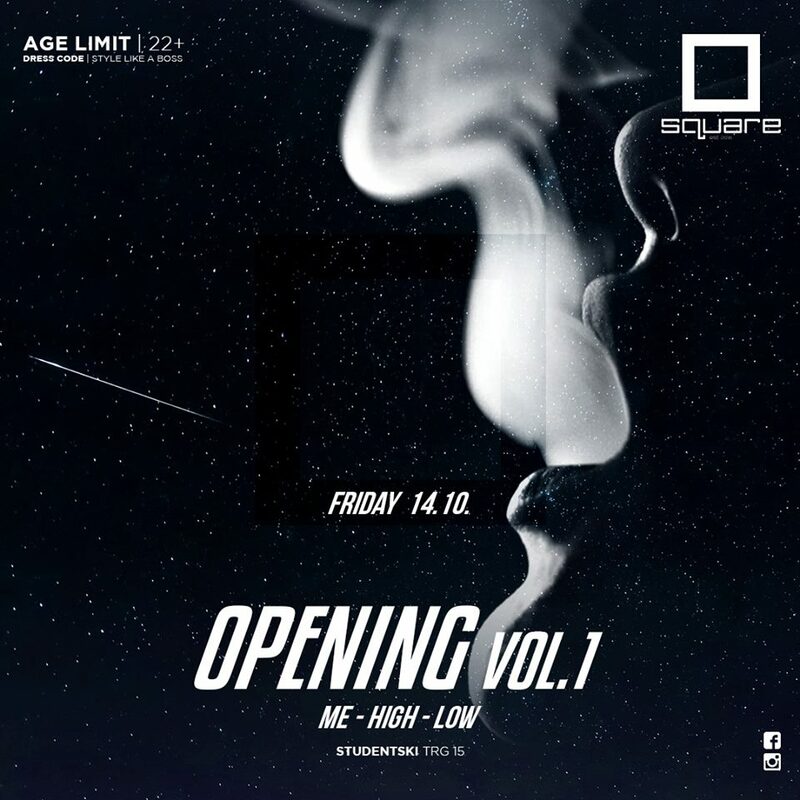 New star of Belgrade nightlife is born, and this weekend, on Friday the 14th and Saturday the 15th of October are opening nights. On Friday will be R’n’B and hip hop night, and our famous resident DJ Me-High-Low will spin the best R’n’B tracks all night long. Age limit of this brand new club is 22+, and the party will start at midnight sharp. Check why is clubbing one of the most common activities in Belgrade. See you all on weekend at new spot for partying, at address Studentski trg 15!